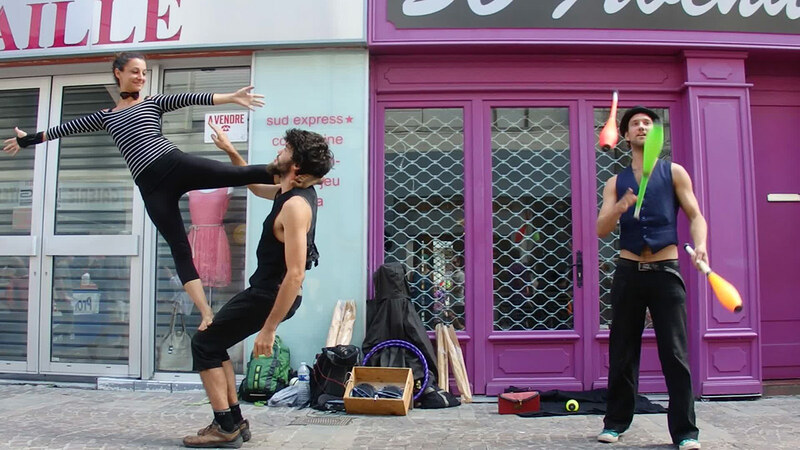 When I first met Vincent and Markus it became clear pretty soon that the three of us have something in common: Our love for travelling, the passion for circus arts, the joy of sharing skills, developing new ideas and the enthusiasm of getting creative together planted the idea in our minds to work out a street show. 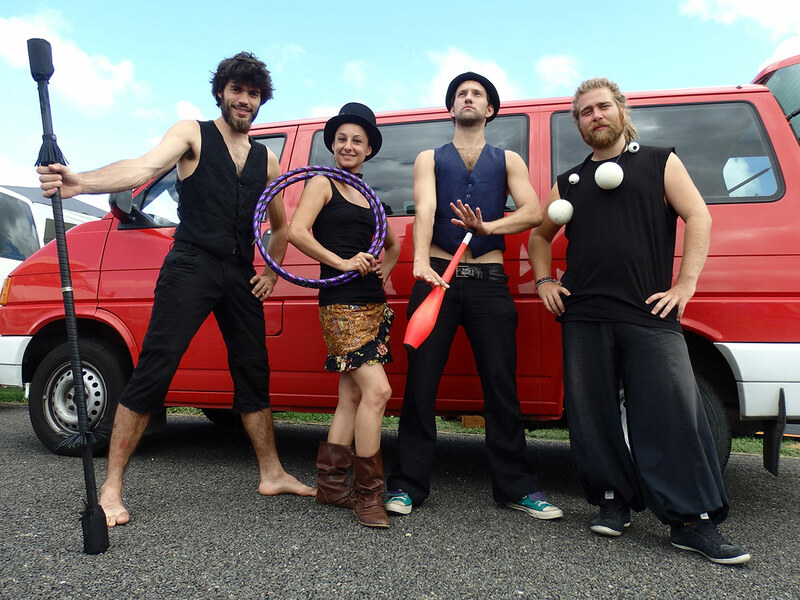 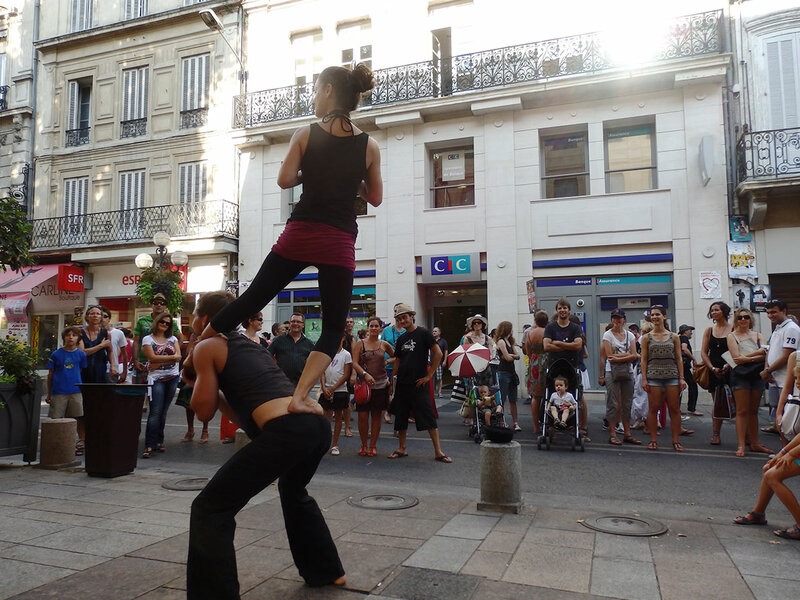 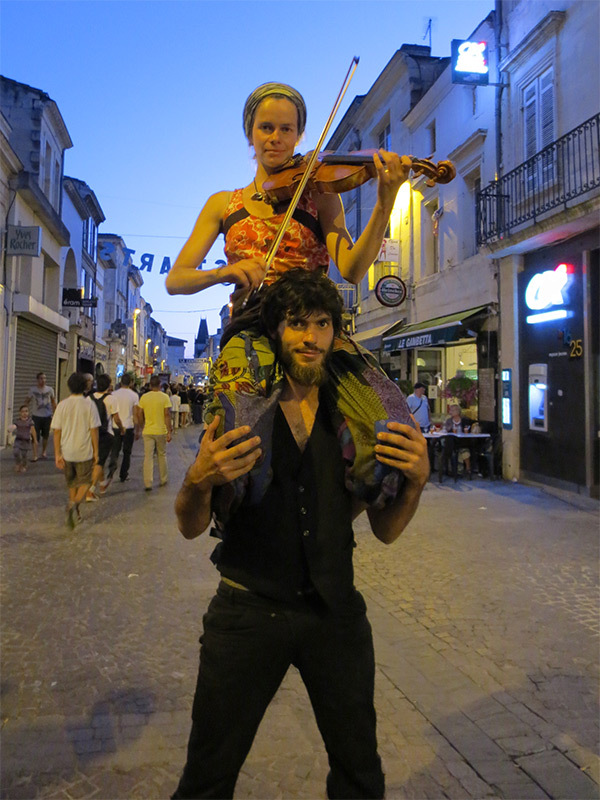 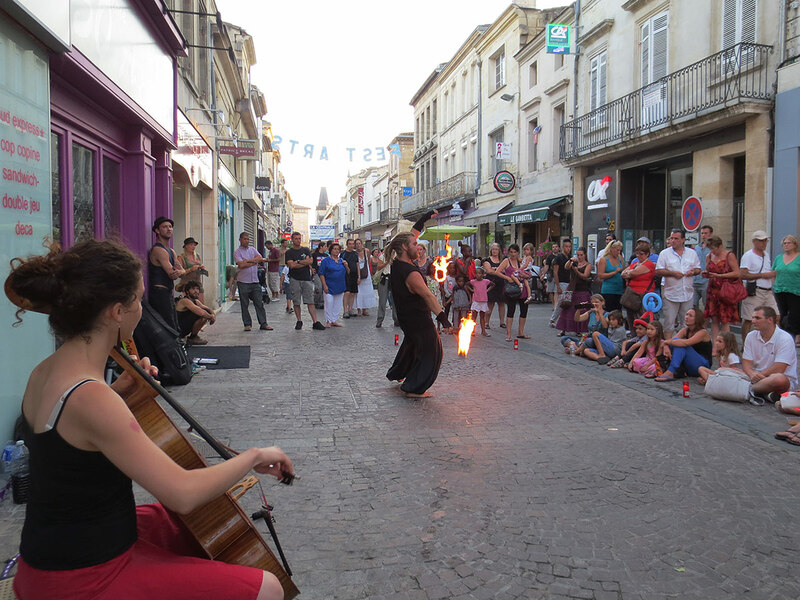 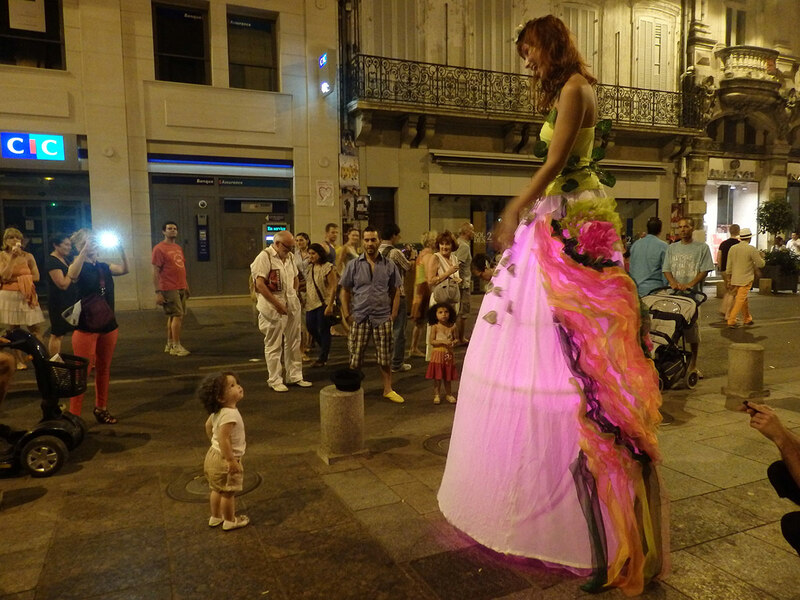 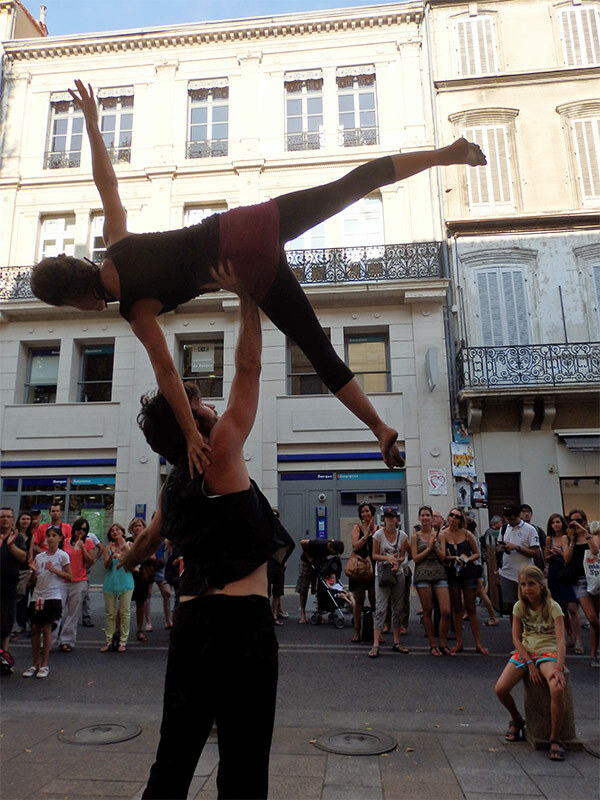 After two weeks of intensive training we toured through Spain and France as The Lucent Mañana Troupe performing in the streets as well as at street art festivals. 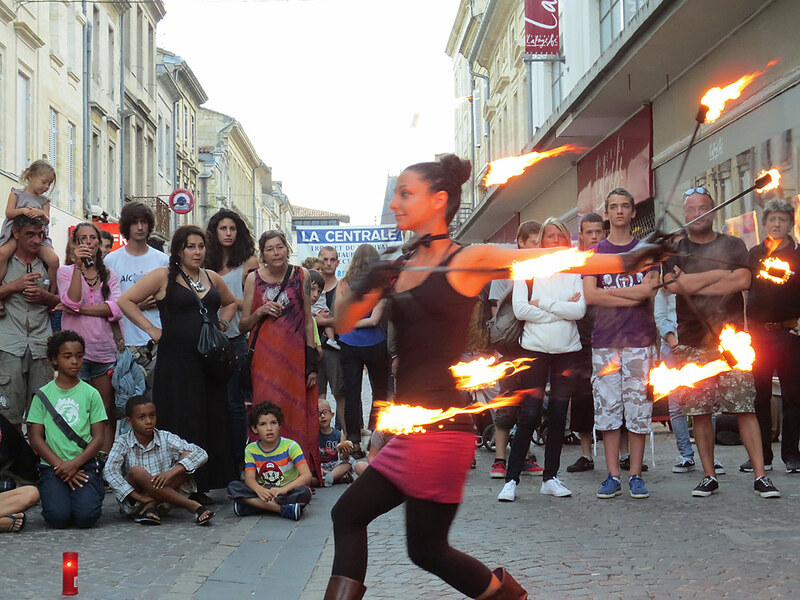 The performances included acrobalance, juggling and fire shows. 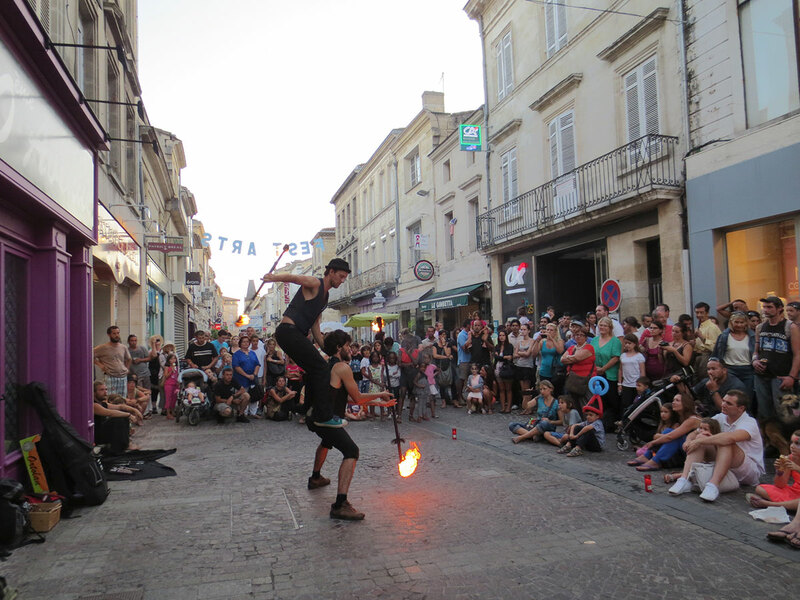 During the tour more street performers joined us contributing their skills to the show, such as stilt walking, live music and fire performance.